For several years now and continuing, major breakthroughs branched solid-state Dye Solar Cell research to a new approach using perovskite light absorbers with extraordinary photovoltaic performances. 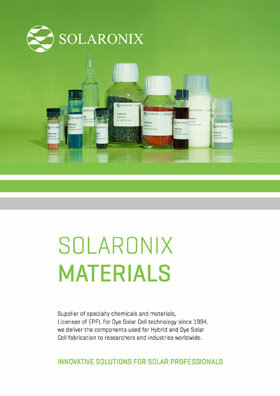 Since then, Solaronix is heavily investigating Perovskite Solar Cell technology, and is actively working on supplying researchers with the corresponding new materials and components. 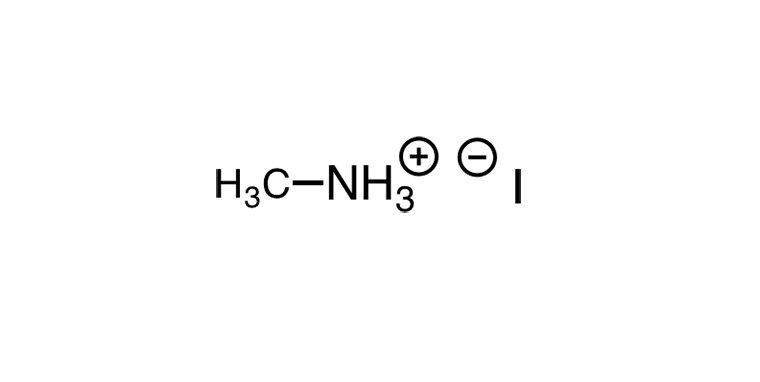 Our customers can now benefit from the latest innovations in this field with our Ti-Nanoxide BL150/SP and Ti-Nanoxide T165/SP titania pastes, Zr-Nanoxide ZT/SP zirconia paste, Elcocarb B/SP carbon paste specifically designed for perovskite solar cells, as well as the perovskite precursor and hole transport material shown here. 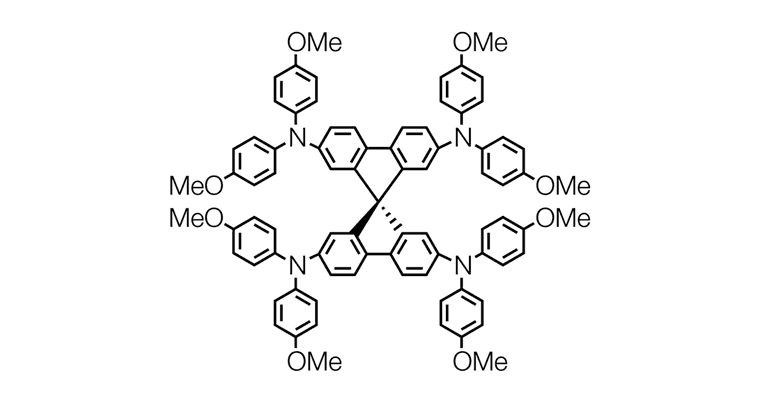 Spiro-OMeTAD is the hole transport material of reference for solid-state Dye Solar Cells and Perovskite Solar Cells. 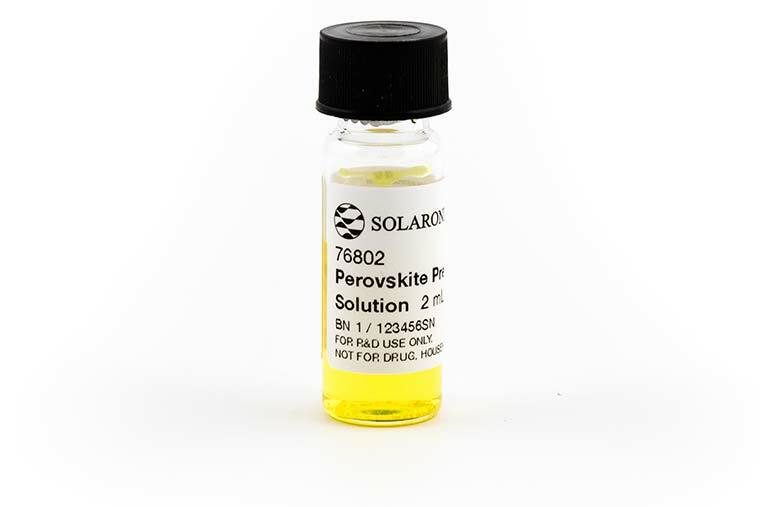 Use Solaronix’ methylamonium iodide in conjunction with lead halides to prepare your perovskite solar cells.